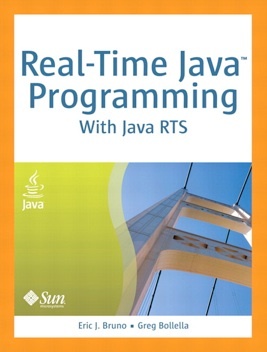 In Real-Time Java™ Programming, we present the deep knowledge and realistic code examples that you need to succeed with Java RTS and its APIs. In the process, we illuminate the foundations of real-time programming in any RTSJ-compatible environment. This book is for Java developers and architects moving to real-time, and real-time developers moving to Java. 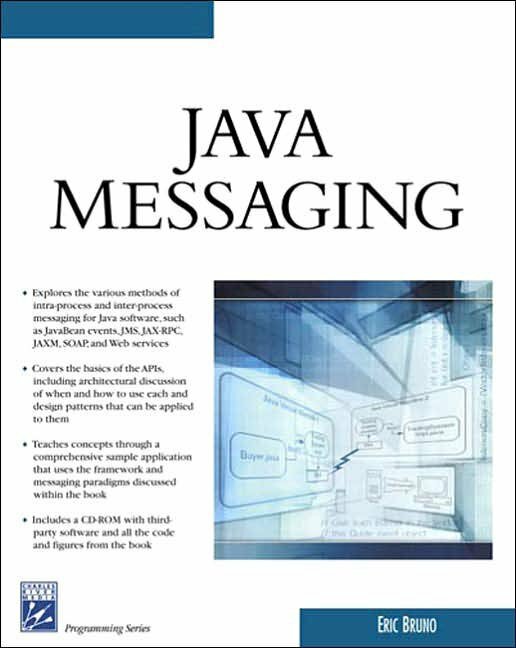 Java Messaging explores the various methods of intra-process and inter-process messaging for Java software, such as JavaBean events, JMS, JAX-RPC, JAXM, SOAP, and Web Services. You'll learn the basics of these APIs, and how to use them in combination, such as combining SOAP with JMS over a WAN. The messaging paradigms of JMS are explained thoroughly, including in-depth discussions on the theory and mechanics of message queues. Design patterns and helper classes are also explored, which ultimately combine to form a generic messaging framework that helps programmers avoid common pitfalls. This framework, explained throughout the book, provides for the seamless integration of JMS with SOAP Web Services that is required to build distributed applications. Starting from the first chapter, a comprehensive sample application (an online stock trading system) is built using the framework and messaging paradigms discussed in the book.